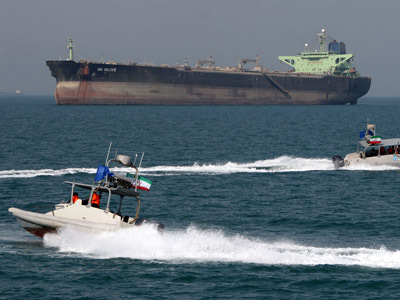 ­Oil prices stroke $99 Tuesday after several weeks of downtrend as Iran has drafted a bill that would close the key shipping route – the Strait of Hormuz. The bill is designed to shut the waterway to countries which support the new embargo on Iranian oil, particularly the EU. “The Iranian factor comes into force again as the country threatens to close the Strait of Hormuz,” explains Sergey Alin, analyst at Nord capital investment company. “It could cut global oil supplies by up to 30%”. 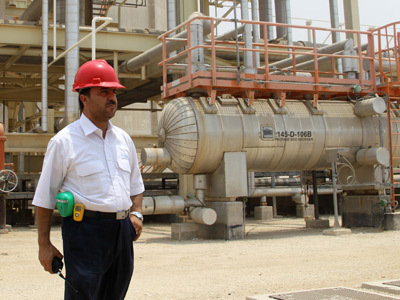 The new phase of Iran tension and looming military action would bring oil prices up, he added. About a third of global oil supplies or as much as 17 million barrels a day from the top Middle East producers are delivered through the Strait of Hormuz. 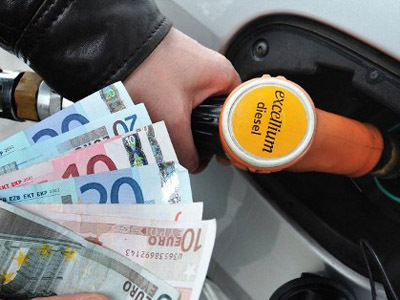 Meanwhile some experts say that oil prices are unlikely to hit record due to the declining global demand. “Currently production exceeds the OPEC quota by about 1-2 million barrels a day,” said Grigory Birg from Investcafe. “As supply from Iran decreases about 1 million barrel a day due to the sanctions, the oil market would become more balanced”. Besides that, an ongoing strike by offshore oil and gas workers in Norway has already cut crude exports by 250,000 barrels a day, according to Mr Birg. Meanwhile, poor economic statistics from the EU shows that the region is unlikely to increase imports any time soon, he added. 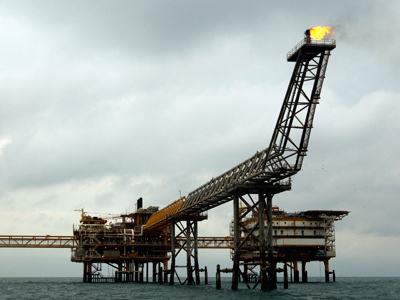 “Moreover the US could press the International Energy Agency to bring some oil to the market if Iran sanctions lead to significant supply drop, as it was with Libya last year,” Birg said. Meanwhile Iran also called for an OPEC meeting to discuss the increased production of crude by Saudi Arabia, UAE and Kuwait. Sanctions against Iran: 'Hara-kiri' by the Europeans?